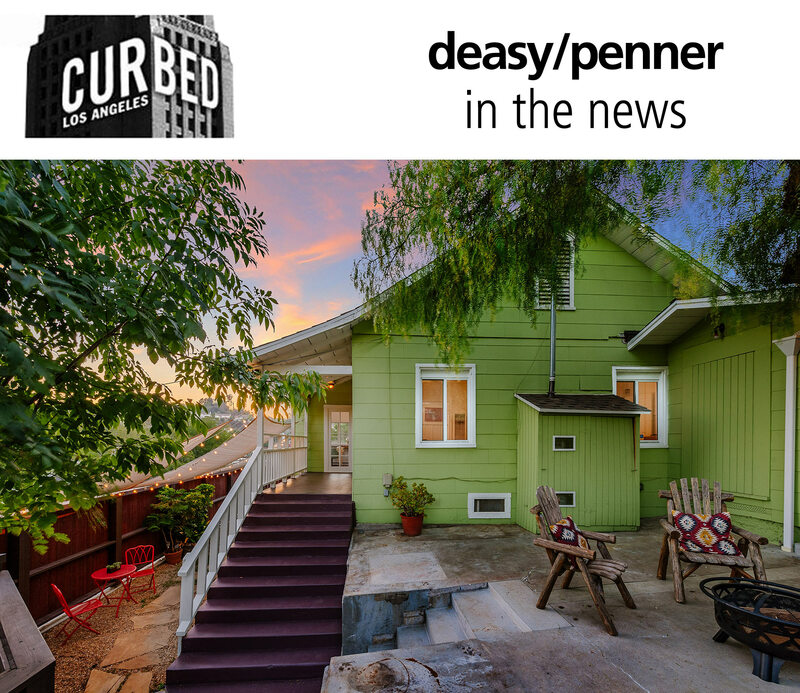 This apple-green Craftsman cottage in the hills of Echo Park may be over a century old, but it looks to have plenty of life left in it yet. Along with such original character details as hardwood floors, coffered ceilings, wainscoting, and glass doors, the light and bright two-bedroom, one-bath bungalow features an enclosed sun porch with wrap-around windows, an updated kitchen, a bonus loft space in the master bedroom, and a laundry area with new appliances. The 1,100-square-foot cottage occupies a fairly sizable hillside lot with multiple patios and terraces suitable for gardening or entertaining. Sweetening the deal, the property is, per its listing, zoned R2, allowing for the addition of a second dwelling unit.